The project was an extremely time-critical use of a Nationally-listed Historic Building. 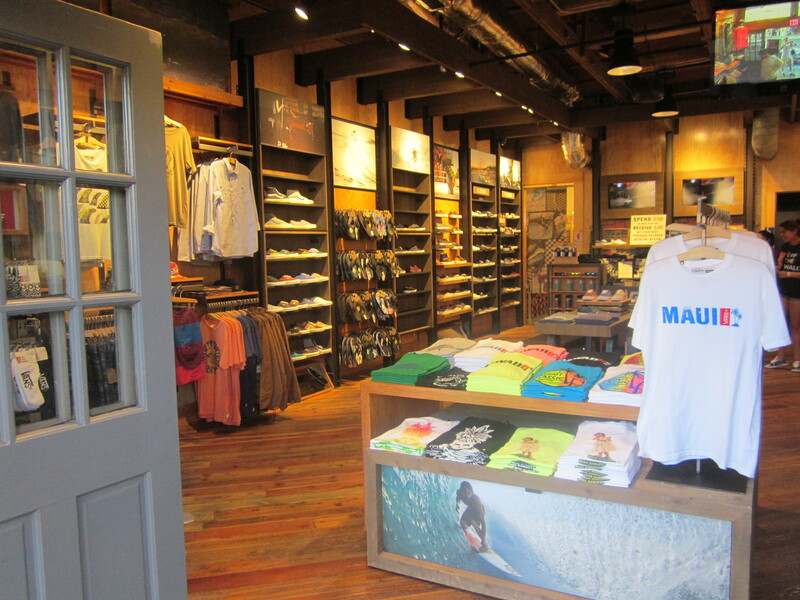 VANS Shoes uses a specific, highly-efficient merchandising system which required interior improvements to the building. The building and retail shop are within the Lahaina National Historic District, necessitating review of signs, advertising, color scheme, architecture and store front elements. The shop is also a special flood hazard zone, within the shoreline setback area, involves State-leased lands and is within the Special Management Area of Maui County. Multiple, overlapping jurisdictions (federal, state and county), as well as sometimes conflicting rules and regulations, made for a challenging regulatory environment, but resulted in an exceptionally well-integrated retail space for this nationally recognized footwear apparel manufacturer and retailer. Yes, please feel free to use my comments.Thank you for your positive feedback regarding the new locations. 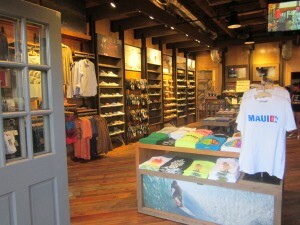 They are both “Very Cool.” But there is nothing like the Lahaina store. One of a kind. I’m just getting back to my office and was able to walk back through all of the communications for Vans #410 on Front St in Lahaina. I want to say thank you to each of you for your continuous hard work in helping us get to this point. 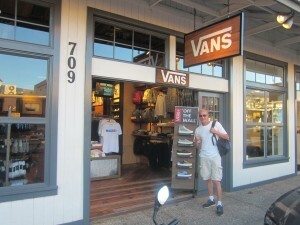 As Faye [Otsuka] mentioned, there is no other Vans store like this on the Planet. No one will ever be come close to the overall beauty of the area and the wonderful nature of the people involved with it. I’ll be forever grateful and proud to have been part of this project. Millions of people will walk through the doors during its lifetime, none will ever know what we put into it. But it will forever be a symbol of our team effort.